Hello there, Herders! We’ve gotten some choice comments and feedback recently, so we decided to turn over the spotlight and put them on the air. You’ve got plenty to say! So much so, in fact, that we had to break this conversation into 2 episodes. This is your show. Enjoy! 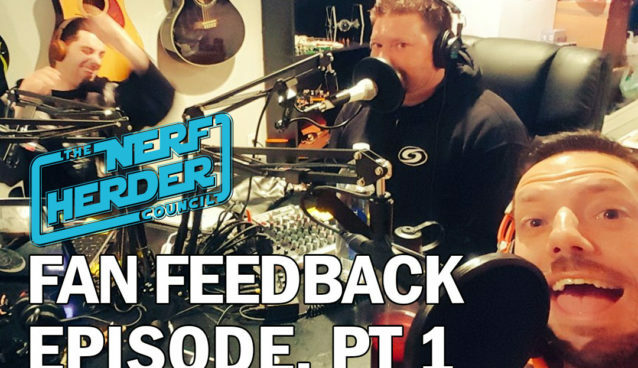 Remember to hit the links below to send in your feedback; you just might hear it on a future episode!